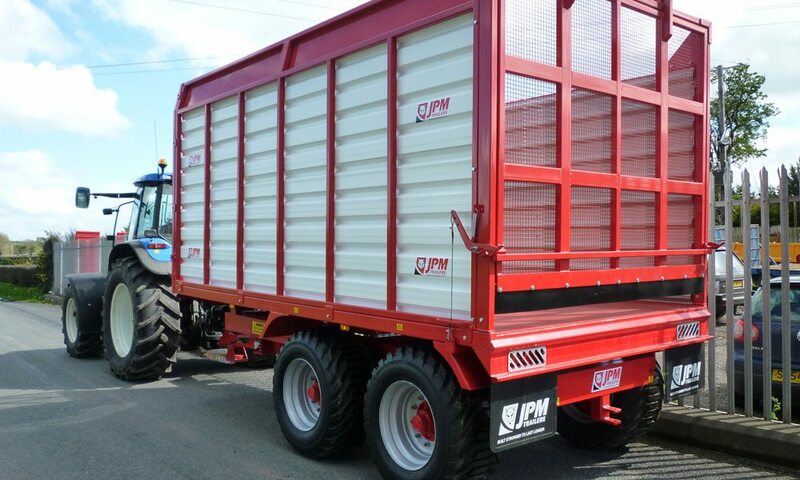 JPM’s range of Silage and Grain trailers run from 10t capacities up to 25t. 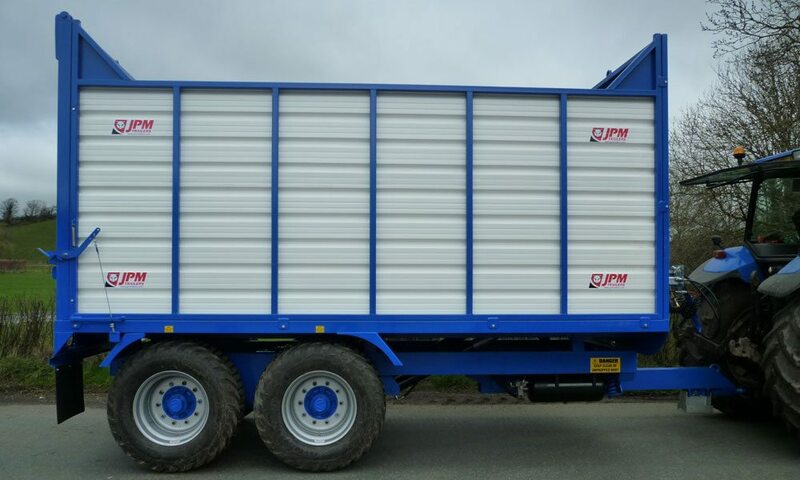 All trailers are manufactured with a monocoque body that is tapered front to rear. All bodies are manufactured with a 5mm floor and 4mm sides as standard. Other grades of material are available as an option. 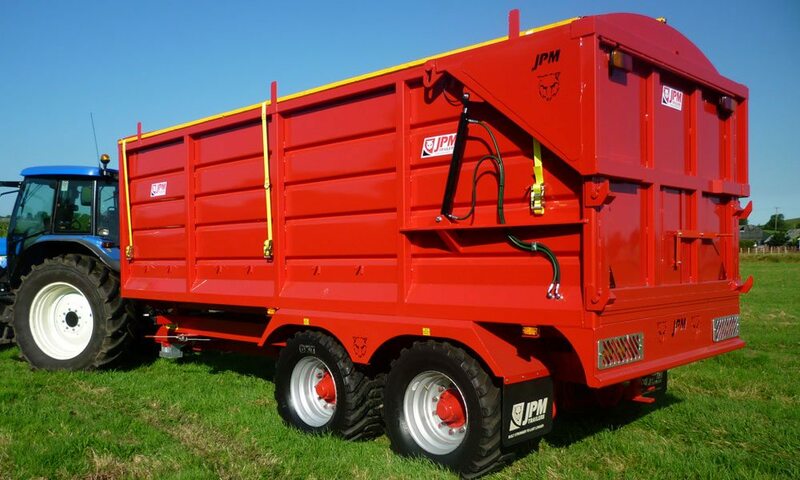 The 10t Silage and grain trailer runs on JPM’s tried and tested rocker beam axle while all other models in the range run on full beam axles mounted to leaf springs. 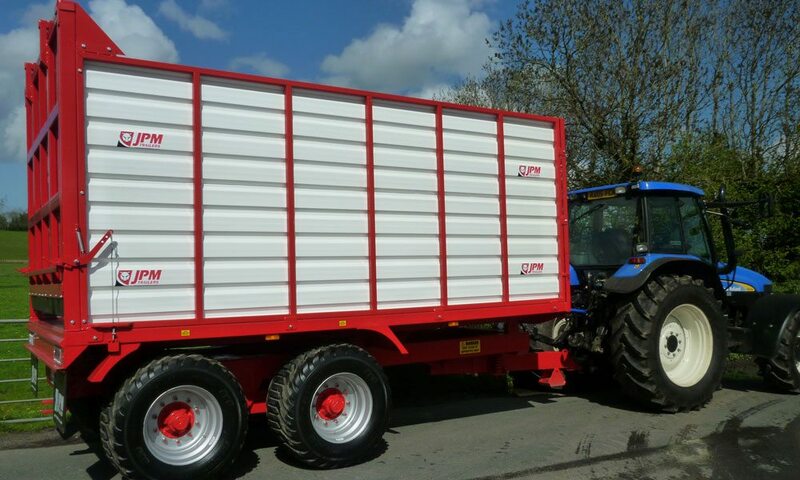 All of the trailers in the range come as standard with a sprung drawbar. 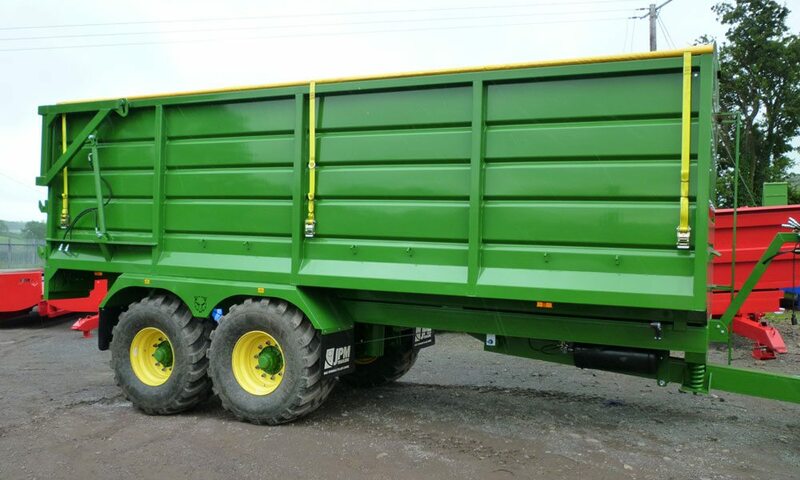 All trailers are fitted as standard with 385/65 R22.5 super single wheels. Other sizes are available as an option. 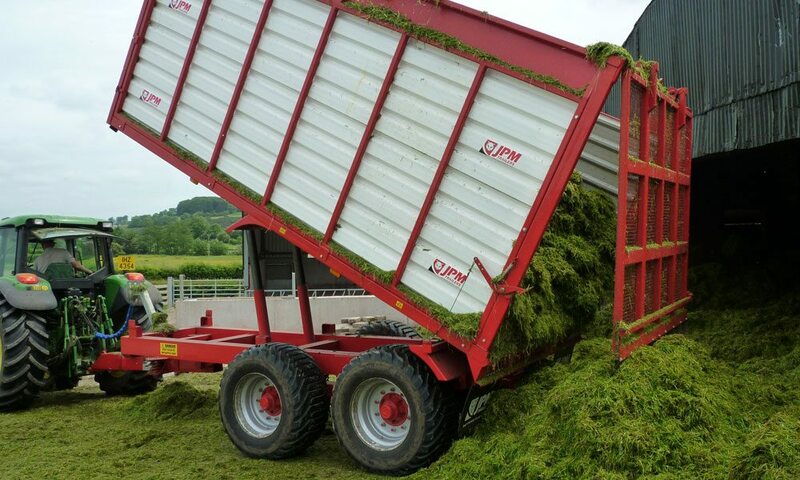 All trailers come as standard with a top hinged automatic door. An hydraulic rear door is available as an option.